For the past decade, literacy data has been collected by staff at Miniahik Wasahigan Elementary School and the Northern Lights School Division. The results showed that more focused attention to literacy education was required. The need was also identified for early literacy intervention to better prepare the community’s pre-schoolers for school life. 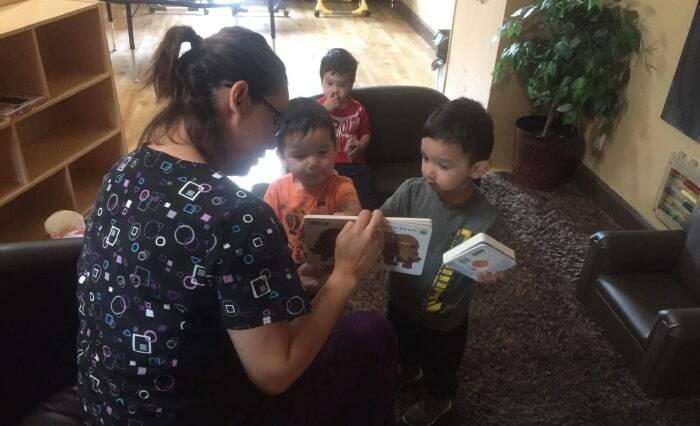 Partnering with the Teen Infant Center, Magloire Kiddie Care and the Annie Johnson Aboriginal Headstart Pre-School program, and with funding from the Six Rivers Fund, the Miniahik Wasahigan Elementary School launched its early literacy program in 2017. In the fall, school staff and directors from each center personally traveled to Saskatoon to hand-select more than 1,300 children’s books and early childhood literacy resources. All funding received from the Six Rivers Fund went directly to the purchase of these important resources. Travel expenses were funded from alternate sources. 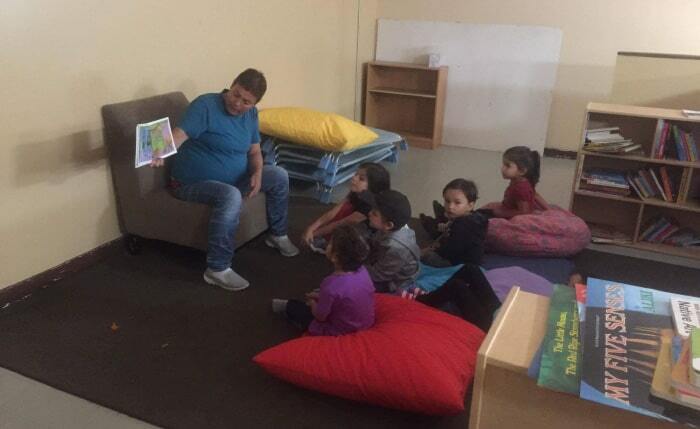 Each center proactively engages parents in their early literacy programs, loaning books and establishing reading logs with incentives for the number of books read. The results to date have been very positive. Parental involvement has increased dramatically and, today, most pre-schoolers in the three centers can readily identify letters, letter sounds as well as numbers, shapes and colors. These early literacy programs have sparked a quest for learning in parents and pre-schoolers alike. This knowledge has prompted a developing interest in learning colours and numbers in the Cree language, which is commonly spoken in the community.